UAL South Africa is the UAL representative office in South Africa and is a fully owned member of UAL Alliance. It is strategically located in Cape Town, close to our various destinations within Africa. UAL SA is the focal point for logistic solutions for cargoes to be shipped by UAL from South Africa to West African destinations. With the support of SEACLAD as agents in Durban and Johannesburg, UAL offers tailor-made transportation requirements for areas that are not easily accessible. 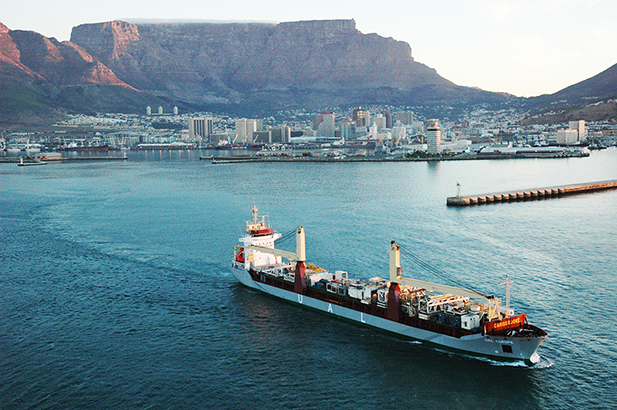 UAL SA offers in-depth knowledge of the shipping industry and has developed excellent management skills and are specialists in shipping solutions to West African destinations worldwide.